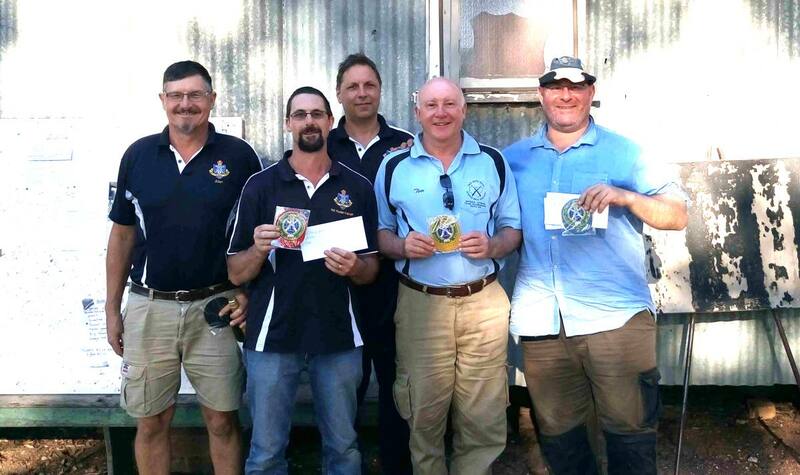 Roseville Rifle Club brings home the bacon …..
Five intrepid Roseville members made the annual pilgrimage to Mudgee to compete in the 94th Mudgee District Rifle Association Open Prize Meeting. 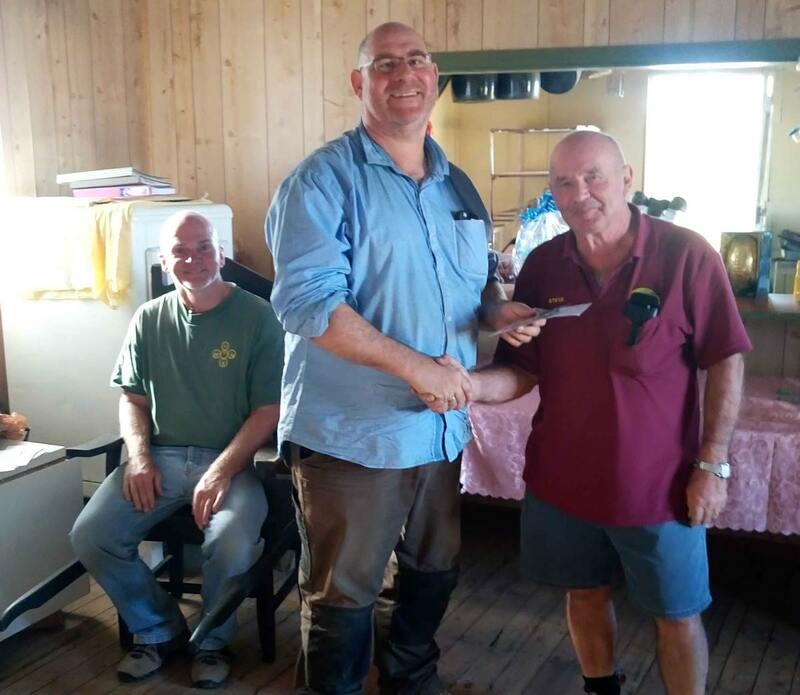 Phill Hodder, Allan Humbert, Dmitri Kazakov, Michael Cuda and Tim Walter together with Tim’s son Ian and his partner Kris, enjoyed each other’s company and the hospitality that the beautiful town of Mudgee had to offer. Day 1 on Saturday at 500yds started well for Phill in Target Rifle A Grade, shooting strongly in all stages with 50.6, 50.5 and 50.6, the last match coming 3rd as well as finishing clean in 3rd position in the daily aggregate with 150.17. Dmitri unusually drop ped a few points with 48.4 followed by 50.6 and 47.2 and finished with 145.12. Tim performed well in Target Rifle B Grade with 48.2, 47.0 and 46.2, coming 3rd in both the first and third matches and finishing with 141.4. In F – Standard A Grade Michael shot 59.6, 57.4 and 60.3 coming 3rd in the first stage, 2rd in the last stage and 2nd in the daily aggregate with 176.13. 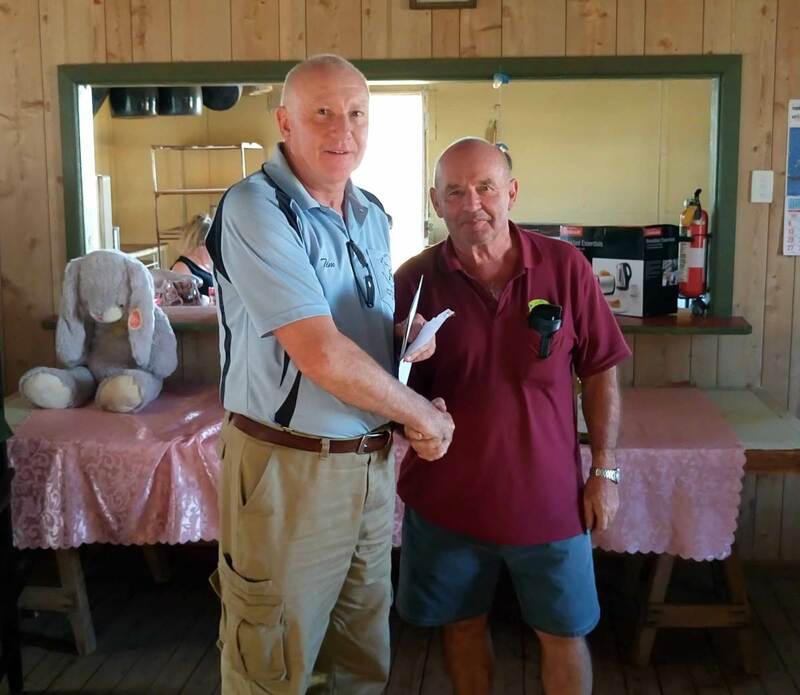 Allan stole the show in F-Standard B Grade shooting 60.6, 60.8 and 59.3 taking 1st position in all 3 matches and easily winning the daily aggregate with 179.17. Day 2 at 600 yds on Sunday proved a more little tricky, especially later in the afternoon when the winds picked up. Phill shot 49.7, 50.7 and 47.3 taking 2nd place in the second match and finishing the weekend with 296.34 in the grand aggregate and wining a badge. Dmitri scored 49.4, 50.4 and 48.4 finishing with a total of 292.24 for the weekend. The great Duncan Davies (West Wallsend) won the grand aggregate with 299.42 which was particularly impressive after also taking 1st place last year. 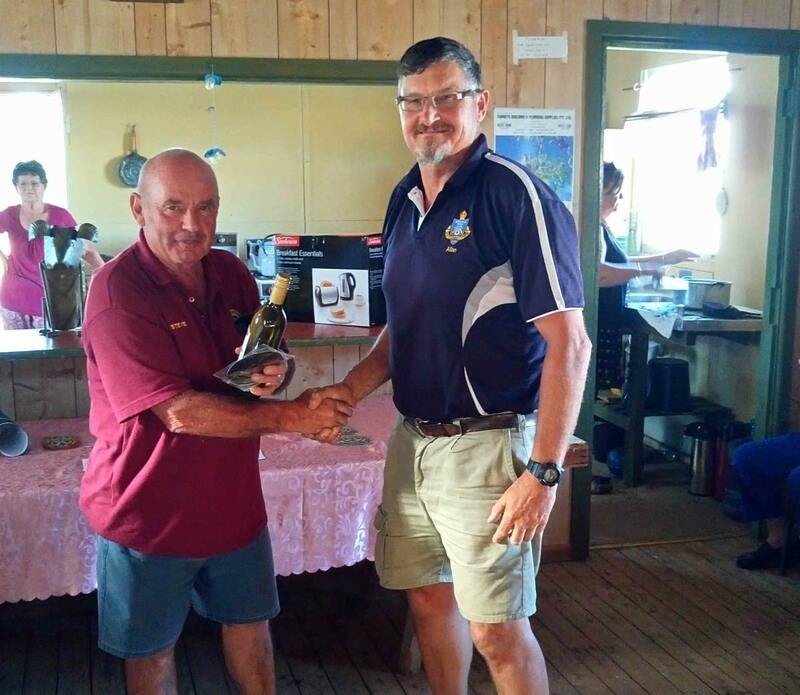 In Target Rifle B Grade, Tim recorded 47.4 in the first match taking 3rd place, 48.2 taking 2nd place and 46.2 to finish in 2nd place in the last match and in grand aggregate with total of 282.11. In F-Class A Grade Michael took 3rd place in the first match with 59.1, followed by 57.3 and 53.2 and finished 3rd in the grand aggregate with 345.21. Once again Allan blitzed F-Class B Grade despite blustery winds recording 59.3 taking 1st place followed by 51.4 and 58.2 to take 2nd place and finishing in 1st place in the weekend grand aggregate with 347.26. Lithgow Rifle Club’s Brett Bond took 1st place in F-Standard A Grade in the grand aggregate with 355.31 proving his dominance in “Forky Stick” – as with Duncan Davies, he too won last years aggregate, making this a back to back win. 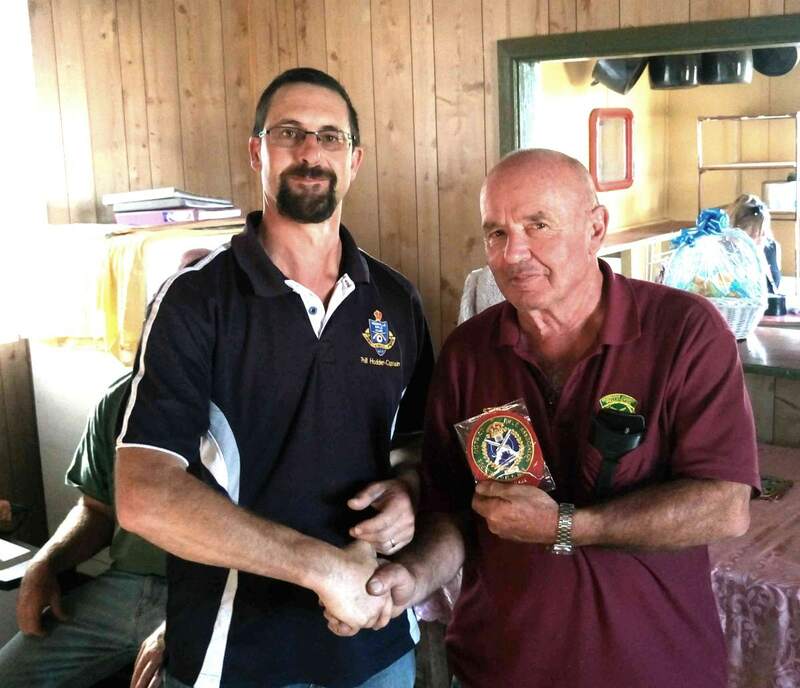 Once again Roseville Rifle Club brought home the bacon with lots of badges being won and a good time had by all….